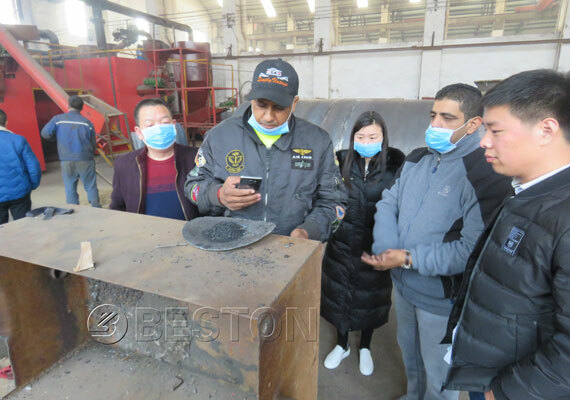 On March 21, 2017, the customers from South Africa came to visit our carbonation equipment. After a detailed description of the staff, they finally learned about the parameters and working process of of this equipment. Finally, they expressed satisfaction with our equipment and looked forward to working with us as a partner.